Download ESC Ep 58: How New York Lawmwakers Will Find NEW Ways to Tax Us More! Users who like ESC Ep 58: How New York Lawmwakers Will Find NEW Ways to Tax Us More! Users who reposted ESC Ep 58: How New York Lawmwakers Will Find NEW Ways to Tax Us More! Playlists containing ESC Ep 58: How New York Lawmwakers Will Find NEW Ways to Tax Us More! 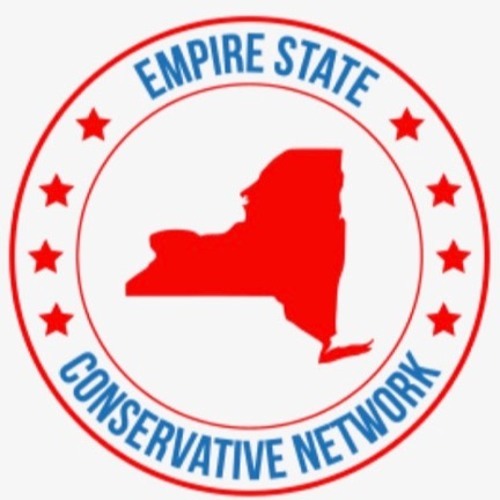 More tracks like ESC Ep 58: How New York Lawmwakers Will Find NEW Ways to Tax Us More!